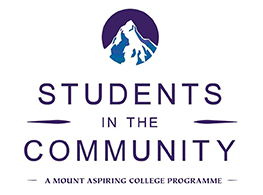 Unique to Mount Aspiring College | Enjoy Success! 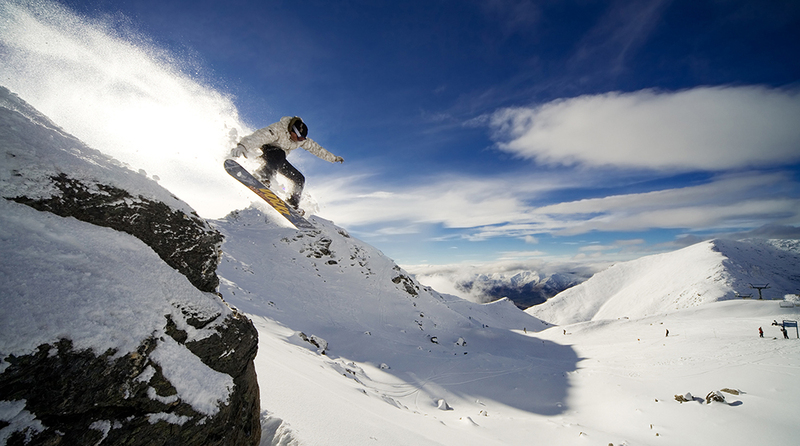 Here at Mount Aspiring College, we think we have a few points of difference. 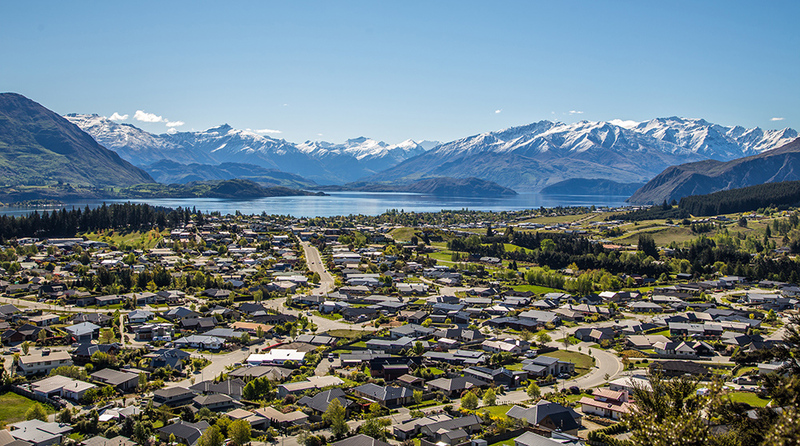 Located in the stunning Southern Alps and lakes, Wanaka is a wonderful, multi-cultural, cosmopolitan little town and Mount Aspiring College is the area school for Wanaka and its surrounding villages which include Albert Town, Hawea, Hawea Flat, Luggate and Cardrona. 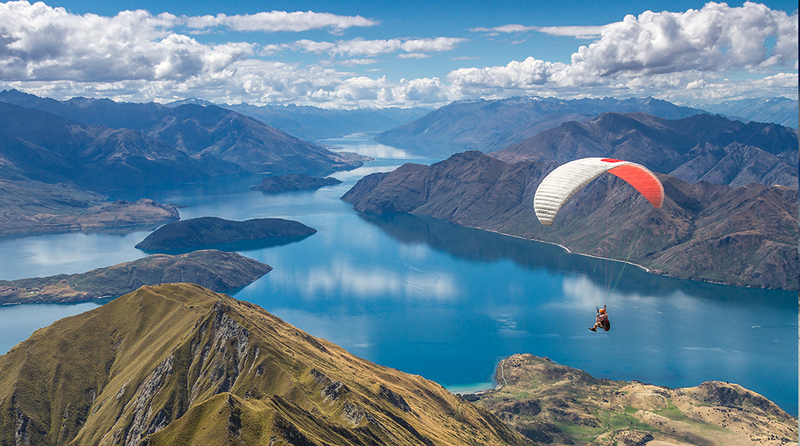 MAC has the benefit of being part of a small community in an amazing location. We have a number of special features that make us unique. 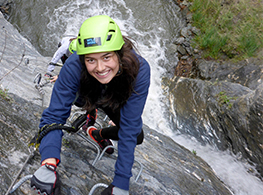 In Wanaka and definitely at MAC we like to 'get amongst it' - what better way than on a Level 1, 2 or 3 Outdoors Pursuit Course. 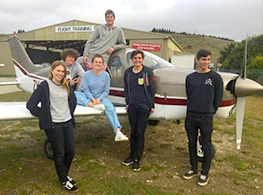 Working in conjunction with Wanaka Flight Training you can get your PPL in fixed wings or helicopters right here in Wanaka. 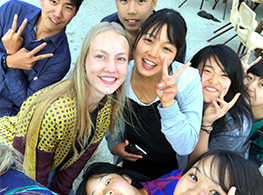 We offer various length stays and courses to students from overseas. 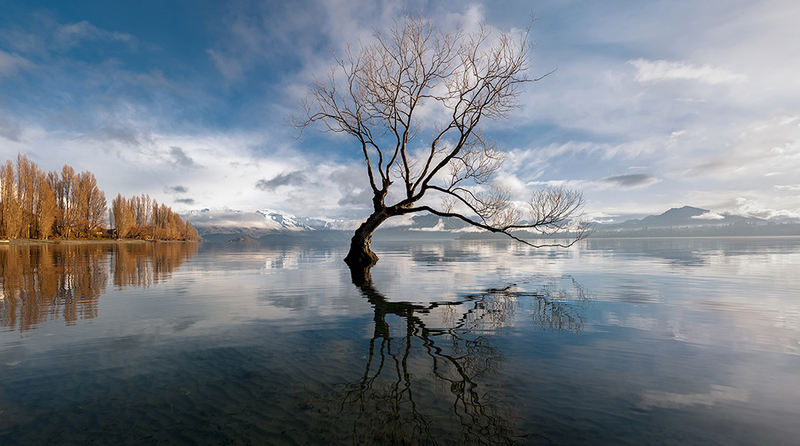 Click to see what we can do for you. Year 13s are immersed in our community with our volunteer programme - pay it forward. 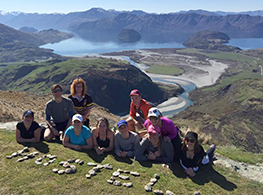 Each year 30 students from all over New Zealand are selected, through interview, to stay in our purpose built Hostel for Year 13. 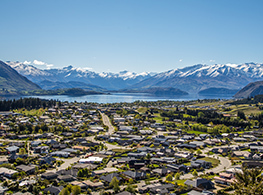 Wanaka and its special location and community is a big part of what makes MAC special and unique.